16 Tags. 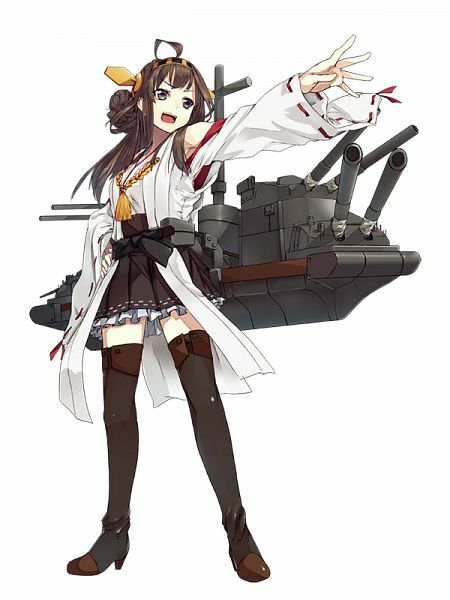 Tagged under Kanmusu. Has strong power and defense, whilst requiring large quantities of resources.